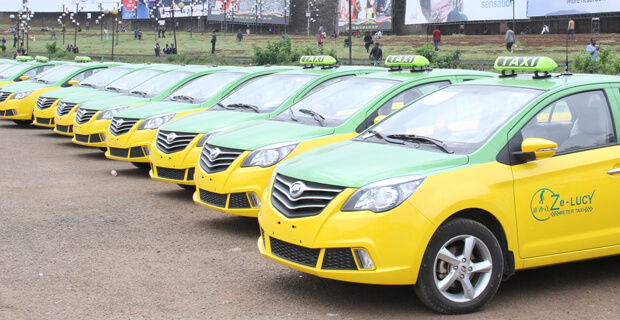 Ethiopia has welcomed hundreds of new taxis to its capital, Addis Ababa. The new metered cabs have been made in China. These new taxis are expected to ease the city’s transport problems, and will replace the city’s antique blue cabs. Girum Chala has the story.